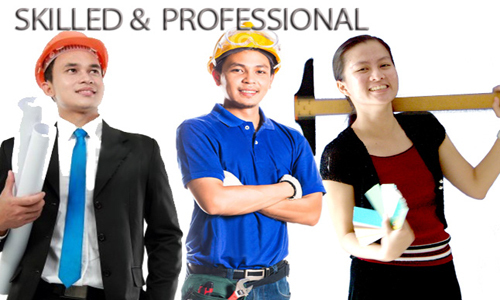 Firstchampion offers vast oppurtunities to applicants in Skilled and Professional Industry. Apply now! and pursue your dreams. We are going to help you achive your goal. With the deployment of thousands of Filipino skilled workers to prestigious companies in Asia, the Middle East and North America, First Champion & International Entertainment Inc. is a consistent awardee of the Philippine Overseas Employment Administration (POEA) as Top performer for the year 2003 and 2005. Numbers tell the scale of our business, but what our clients find most important about us is our personal service. 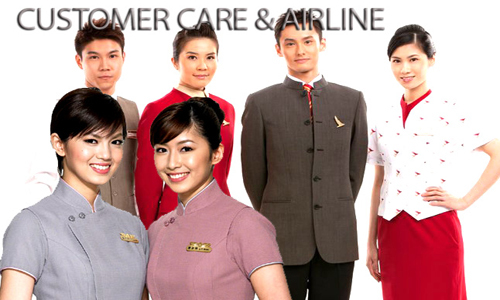 With the increasing demand for airline, hotel & catering jobs abroad, First Champion hopes to help you achieve your dreams. 1.Urgent Hiring For SMSA Express Transporation Co. Ltd. The company traces its roots to its mother company, JS Contractor Inc. (JSCI), a Philippine Recruitment Company established since 1979. As a subsidiary company of JSCI we were known as First Class & Professional Human Resources Inc. (FCPHR), licensed POEA in 2001. 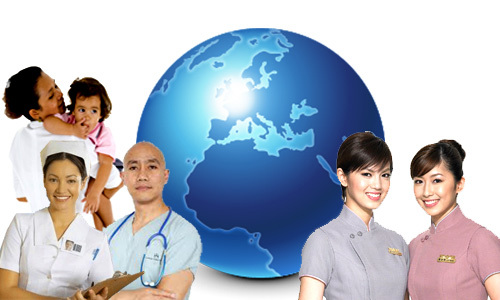 By late 2006, the changing business climate and the increasing demand for professionals and skilled workers has spurred the company to re-organize as First Champion & International Entertainment Inc. As FCIE, the company covers a wider spectrum of skills and destinations for overseas employment of Filipino Workers. .
Get Newsletter and Job Alerts! Get job updates and other important annoucements right into your mailbox. Sign up for the JS Contractor Email Newsletter! Simply fill out the form below and check on the desired industries for updates. Want our latest job openings right in your inbox? Subscribe now!